Risk assessment is something that we get asked to provide on a regular basis. You may not realise it but you have the perfect source of information on identifying hazards in your workplace…. Your staff and you. We can provide clients with generic risk assessments for basic hazards in the workplace but you have the knowledge to identify specifics. 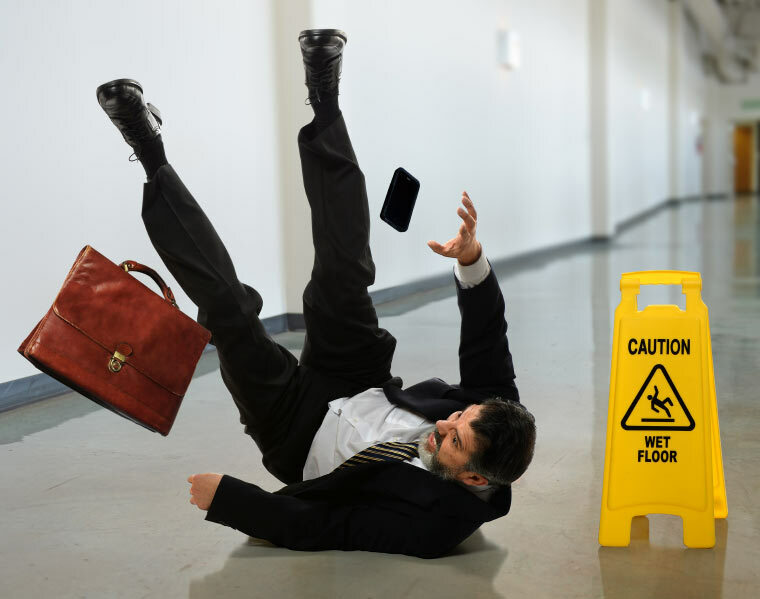 At MaxSafe we can ensure that you are able to carry out your own risk assessment process by training you, and/or your staff, to correctly identify, evaluate, and initiate control measures to reduce the chance of injury within the workplace. We are great believers that the best people to assist in the risk assessment process are the workers. It’s the worker that knows where the inherent dangers are, and it is them that are at risk of injury.